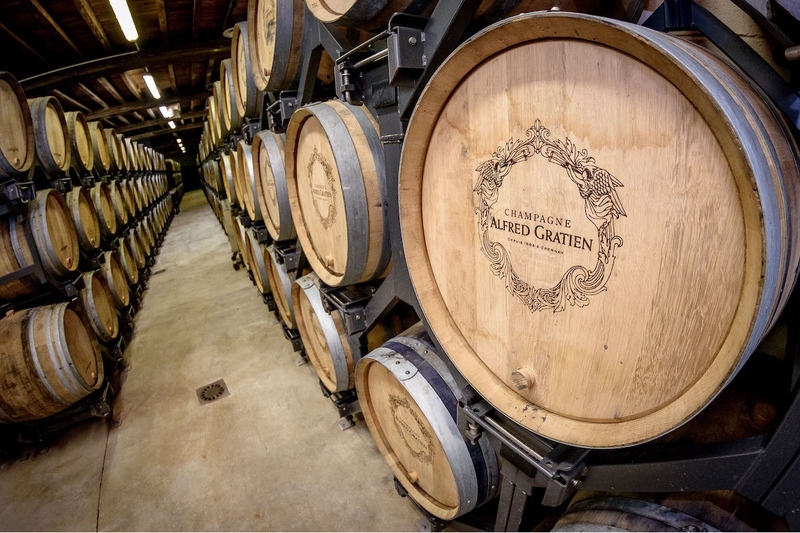 Far from the whims and fancies of fashion, hand-crafted, Alfred Gratien champagne has remained true to itself For four generations, the Jaeger family, cellar masters father to son, has ensured the Alfred Gratien style is respected. A tradition that as endured thanks to the loyalty of the winegrowers who want to entrust their grapes to the consummate skill of these cellar masters. Since 1864, Alfred Gratien has been proudly crafting unique Champagne. The Chef de Cave, Nicolas Jaeger, separately vinifies each grape and Crus in small neutral oak barrels. 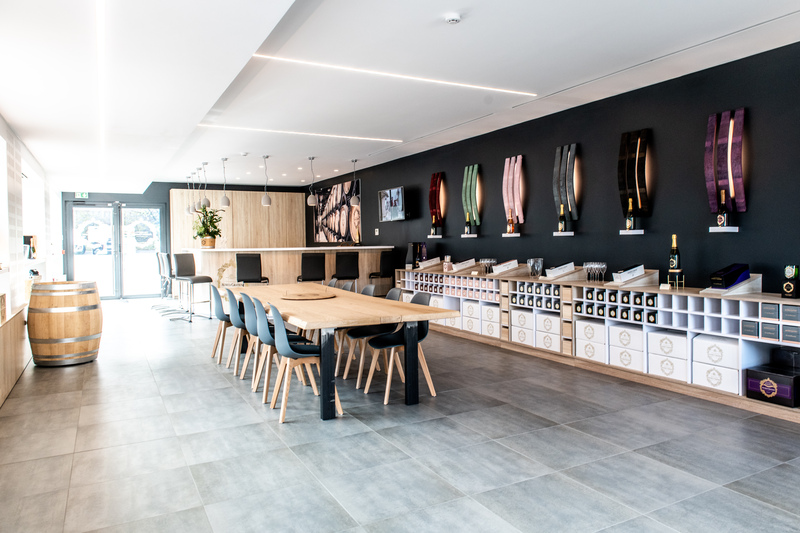 Thus guaranteeing the best selection and integrity of the wine. Since 1902, the tradition and the know-how has been transmitted from father to son. 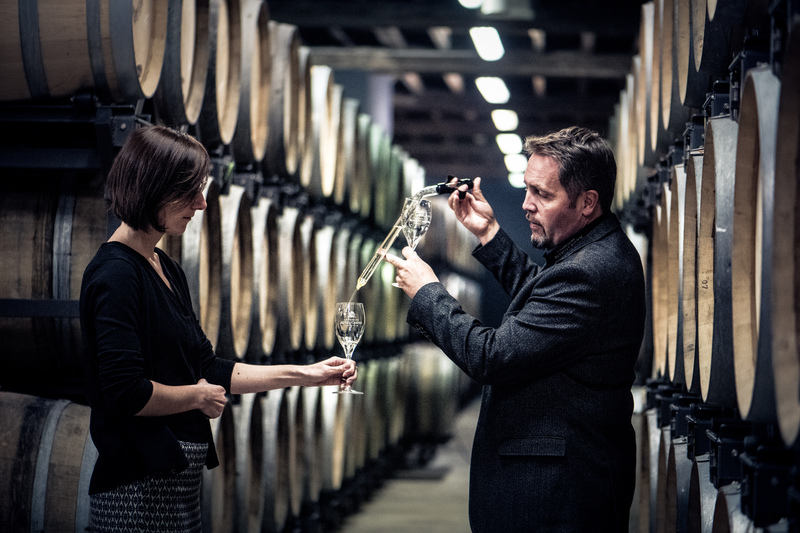 Today, Nicolas is the 4th generation of the Jaeger family and is in charge of hand-crafting Alfred Gratien Champagne. 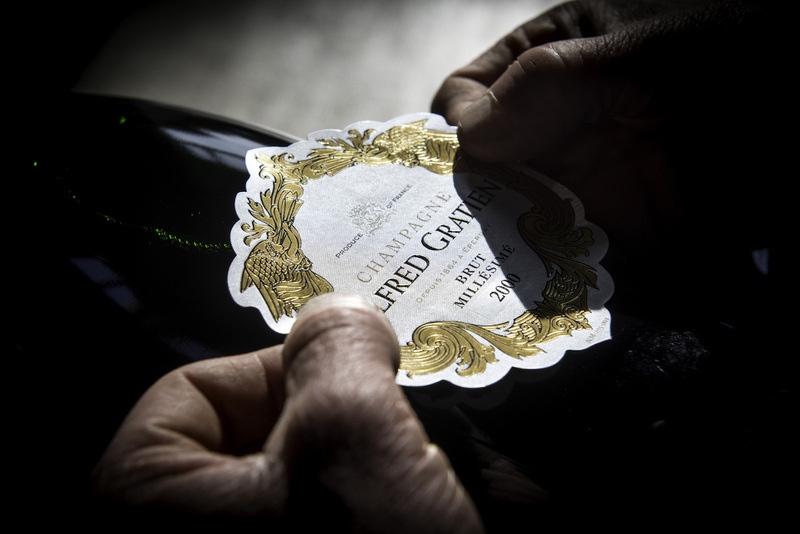 It is this attentiveness to tradition and our standard of high quality that make Alfred Gratien Champagne unique.